Paint Spot is the only independently owned and operated paint and wallpaper store in the Hawkes Bay. The store has been operating for 7 years, and the expertise behind the brand have been part of the Hawkes Bay decorating scene for over twenty years. 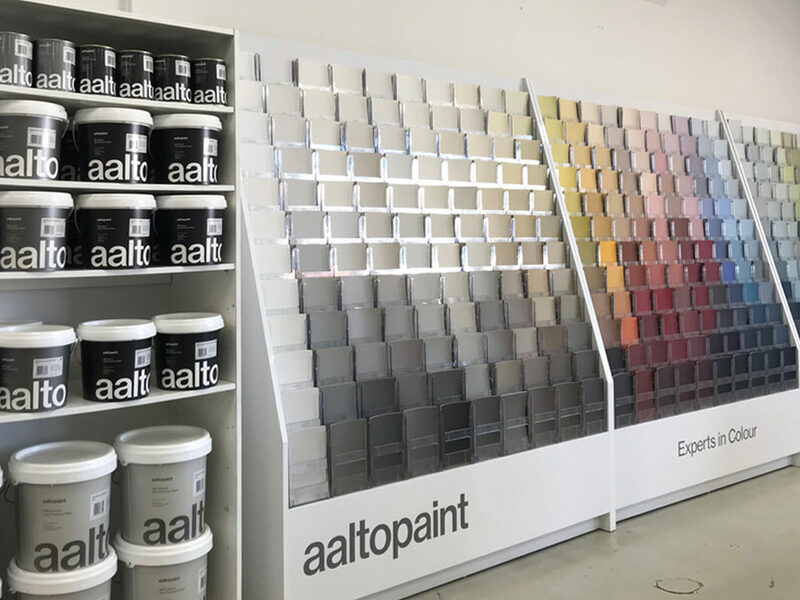 Paint Spot offer a full range of paint and wallpaper, including local and imported wallpaper, and the complete range of Aalto Paint and colours. The highly experienced team at Paint Spot pride themselves on offering the best advice and highest standards of service. If you are situated in the Hawkes Bay and have a residential or commercial project, contact the team at Paint Spot today.